In Episode 49 of Mayhem Mics We welcome you to the NEW DAY for MAYHEM MICS! 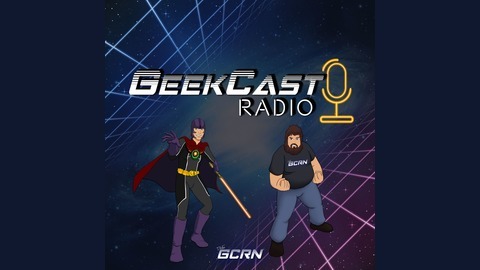 TFG1Mike and Ryan the UnEvenFlow are your TOTALLY TUBULAR TAG TEAM into the world of WWE. We are on the Road to Wrestlemania, and we break done WM35's card, plus so much more! 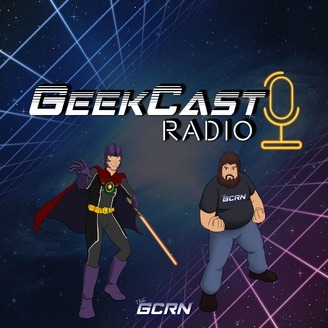 Let us know what you think of this new type of GCRN-TWIG episode and as always "LOWER YOUR SHIELDS, AND SURRENDER YOUR LISTENERSHIP because we want to "UNLEASH THE GEEK IN YOU!"